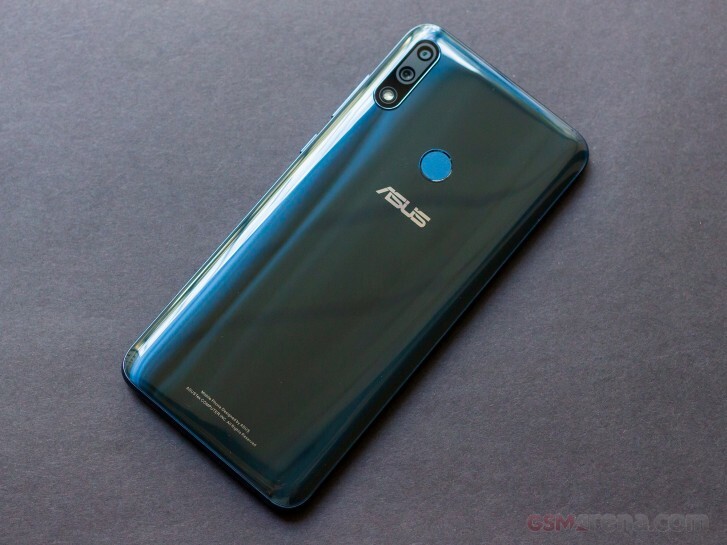 Asus started rolling out the Android Pie update for the ZenFone Max Pro (M1) and Max (M2) yesterday. Now, it's time for the ZenFone Max Pro (M2) to get the latest version of Android. Just like the ZenFone Max Pro (M1) and Max (M2), the update for ZenFone Max Pro (M2) is also currently seeding only in India, and there's no word on when these smartphones would get the Android Pie goodness in other regions. That said, the Android Pie update for ZenFone Max Pro (M2) is rolling out over-the-air and could take a week or two to reach all the units in the country. It carries version number 16.2017.1903.061 and comes with March security patch instead of the latest April patch. Pie is undercooked... Lots of users in India reporting bugs and issues. Probably better to stick to Oreo for now and let Asus finish re-baking the pie.